This North Clearwater Beach house is just steps away from the White Sands of the nation's top rated beach. The desirable 3 bed 2 bath split floor plan with open concept is equipped with Tank-less gas water heater, gas stove, washer/dryer, wine cooler,granite counter tops, and natural wood floors. The spacious back yard is surrounded by a privacy wall and is ready for a custom lagoon style pool to be installed. The roof, impact windows, appliances and HVAC all 2016!! 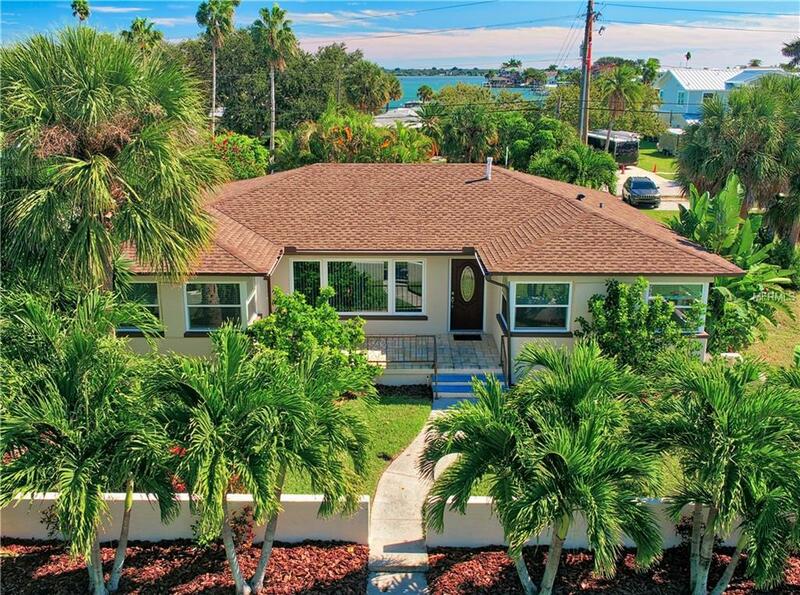 This beach home is set in a quiet and serene neighborhood and is truly is a slice of paradise! It's a Gem that is a must see!